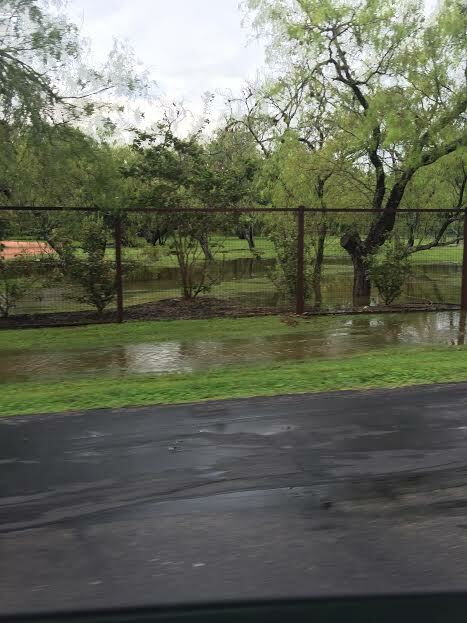 If you own Shavano Park Real Estate you just received 9.13 inches of rain in 24 hrs. That is an unbelievable amount of rain in just 24 hrs. This past Labor Day weekend turned out to be the 10th wettest day in the history of San Antonio. 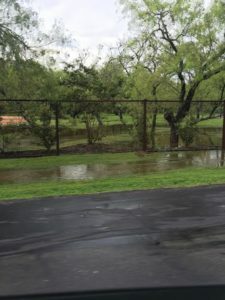 Luckily for Shavano Park Real Estate owners the city has been hard at work on the stormwater runoff issues. The objective of the city is to ensure that the drainage improvements relieve any problems that may cause damage to property owners. Fun Fact: If you were wondering what the record rainfall in 24hrs it happened on July 25, 1979 when Tropical Storm Claudette hit Alvin and dropped 43 inches. That amount still stands as the greatest one day rainfall in the United States, according to the National Weather Service.